Sound Advice. Responsive Communication.Personal Attention. Our experienced legal team goes the extra mile to get you results. I have always been thoroughly satisfied with the work Aldrich Legal Services has done. Their professionalism and experience are why I continue to come back. They treat me as though I am family rather than a client. I have recommended them to all of my friends and family. James P.
Charged With A Crime in Michigan? We Can Help. When you are facing criminal charges, no matter how seemingly minor, it is important to quickly secure effective legal representation. As a client of Aldrich Legal Services, you will benefit from working with lawyers who have defended more than 1,000 clients facing criminal charges. 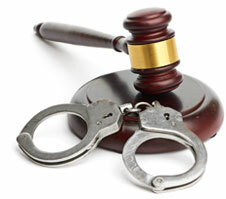 Don't hesitate to secure professional representation when charged with a crime. We will provide you with the strong advocate you need when your rights, your freedom, and your record are on the line. 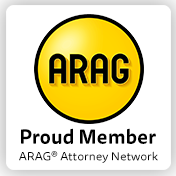 Providing Skilled Legal Assistance for MI Divorces. Were you just served with divorce papers? 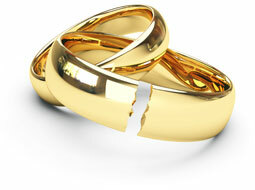 Do you believe that divorce is the only option left for your marriage? In order to protect your parental and financial rights, it is important to have an experienced and understanding divorce attorney by your side at every step of the way. 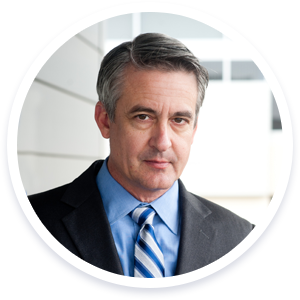 Our family law practice is headed by Brad Aldrich, a knowledgeable divorce lawyer with more than 20 years of legal experience. He was born and raised in the area and has a strong knowledge of local courts and procedures. Our focus is on resolving your dispute as efficiently and cost-effectively as possible, while fully safeguarding your rights. If your divorce is not resolved before trial, we have the courtroom skills and experience to help you obtain the best possible outcome.